Street Crane has announced that Andrew Pimblett is stepping down as managing director after 49 years with the business, 38 of which he served as a board member. His successor is Gus Zona, who has worked for Street in the roles of both sales director and operations director. 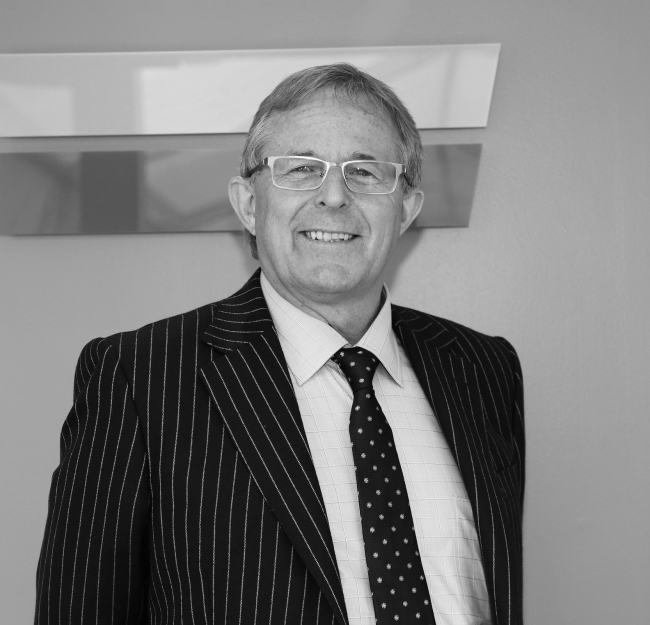 Andrew, who has been managing director for 28 years, has spent his whole career with Street Crane. He joined the company as a technical apprentice in 1969 and quickly worked his way up the ranks. He was made sales director in 1980 before being appointed deputy managing director and then managing director in 1990. Throughout this time, Andrew has not only been instrumental in transforming Street from a local crane fabricator into the UK’s largest crane and hoist manufacturer but establishing the company as a leading supplier of hoists and components to other crane manufacturers worldwide. 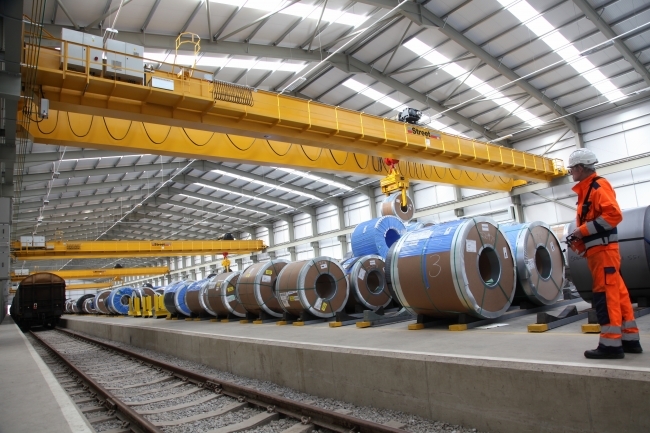 Andrew and his team has consistently grown Street’s UK crane manufacturing operation in a period which has seen a sharp decline in crane purchases from British manufacturers and competitors go out of business. From a standing start, he led the company into the global hoist and crane components business, which is now the larger part of Street. He said: “When I joined Street it was a very small company which manufactured custom made cranes predominately for the Sheffield steel industry. It was always my ambition that one day we’d be able to compete with the big names in the pre-engineered volume crane and component sector, but most people told me that would never happen. “To have proved them wrong is very satisfying. Street has grown and evolved rapidly, achieving phenomenal success driven primarily by our commitment to investing in product development and innovation. “We now have a vast engineering team, including many experienced designers as well as a large number of younger graduates, all of whom are focused on designing new products. This has helped us to create one of the biggest ranges of cranes and components in the world, which we sell to more than 100 distributors globally and to end users in a vast number of sectors in the UK. “I’m incredibly proud of these achievements and of all the people at Street which have been instrumental in this success. Gus is an experienced and long-serving member of the Street team having joined the company in 1988. He worked initially in production control and purchasing before serving two terms on the board firstly as sales director ant latterly as operations director. In between these two roles at Street, Gus was managing director at Lloyds British Testing. Gus added: “It’s going to be a challenge stepping into Andrew’s shoes but I’m looking forward to taking on this new role and building on Street’s achievements. Andrew will remain at Street Crane as a non-executive director advising on strategic matters and working three days per week.